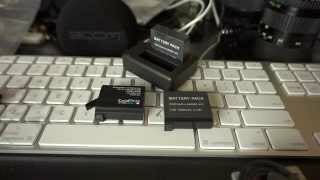 QAR 91 including 12 QAR shipping. 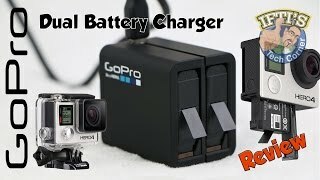 The hero 4 dual battery charger Charger is manufactured by GoPro and was added around February 2018. 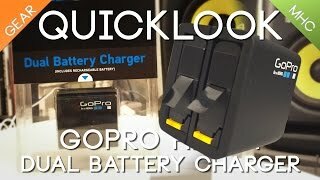 This version of the Charger comes in MilliAmperes mAh : 1160 mAh. 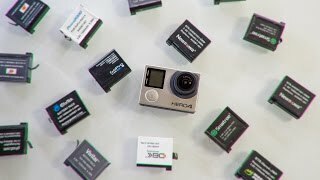 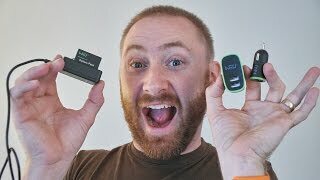 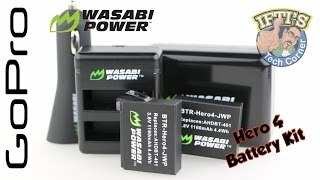 Wasabi Dual Charger Battery Kit for GoPro Hero 4 : REVIEW + Battery Test!